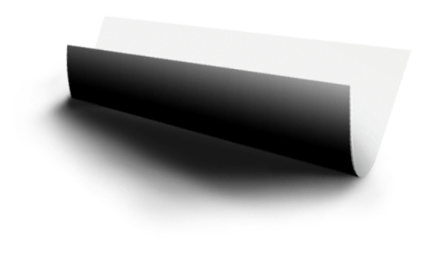 Understanding Permanent Magnet Operating Characteristics in your Motor Design. 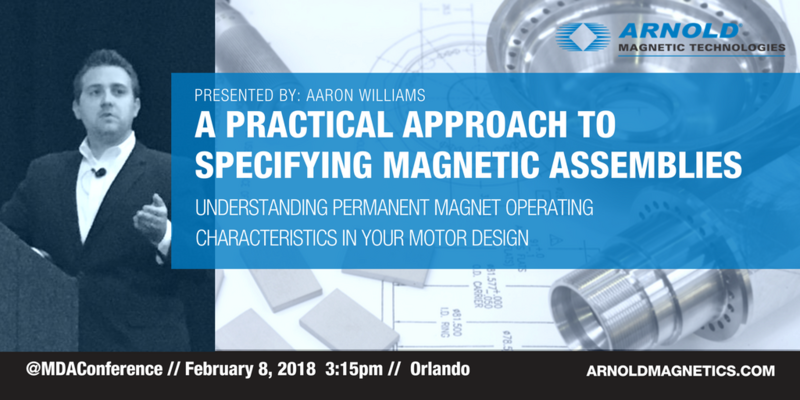 Arnold Magnetic Technologies’ Director of Engineering, Aaron Williams, will be presenting at the 2018 Motor and Drive Conference in Orlando February 8th. This presentation will introduce permanent magnet concepts and calculating where the permanent magnet will operate in a magnetic circuit. Knowing where a permanent magnet operates allows us to determine what type of magnet would offer the best performance for a specific application. 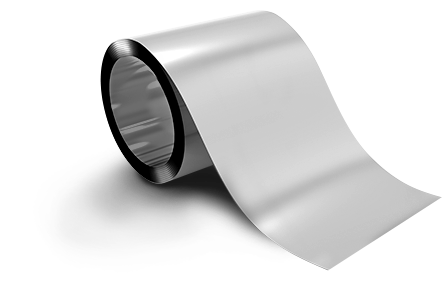 After designing the correct magnet for the application, the manufacturing process must be considered. 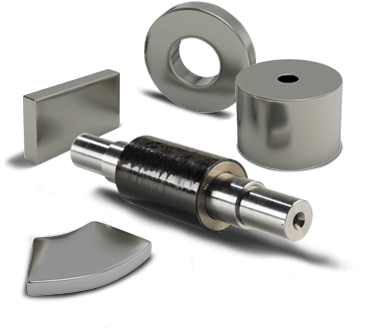 Specifying a magnet by its maximum energy product is useful for magnet suppliers. Machine designers should also specify magnets based on their performance in the application. Aaron will conclude with a case study of a high speed machine and provide details on how to properly specify the magnet assembly. If you plan to attend either the @MotorDriveConference or @Magnetics2018, be sure to say hello to Aaron Williams, and attend his presentation on Wednesday at 3:15pm.